Get creative with your family this Easter weekend. LIFESTYLE NEWS - It’s that time of the year where eggs are not only decorative but an edible chocolate staple for many families and children. Easter is not only a time to catch up with family and friends over delicious food, but it is also a great time to get creative. 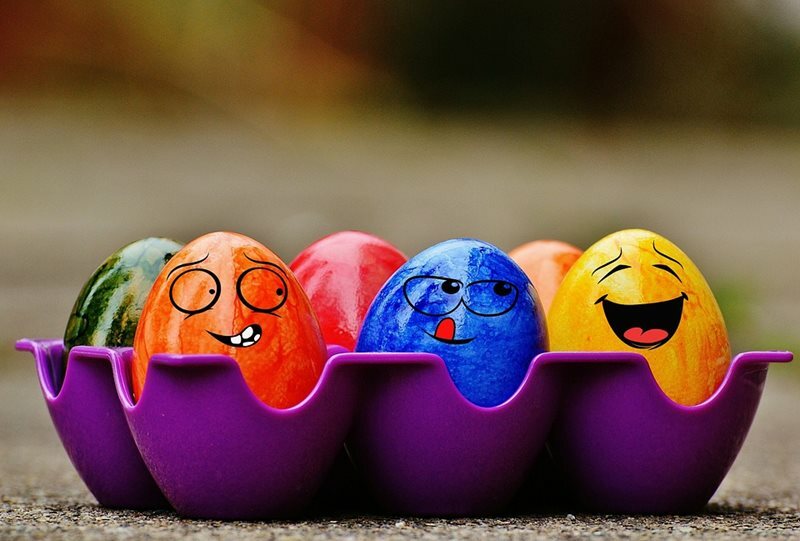 Here are a few ways to bring some fun and creativity to your Easter preparations. One of the most efficient ways of dyeing your eggs a different colour is to use food colouring. All you have to do is drop your eggs one by one into a bowl with food colouring, whisk the bowl softly so the colour spreads all over and voilà! There are also other natural dyes that stain your egg with just the right colour. 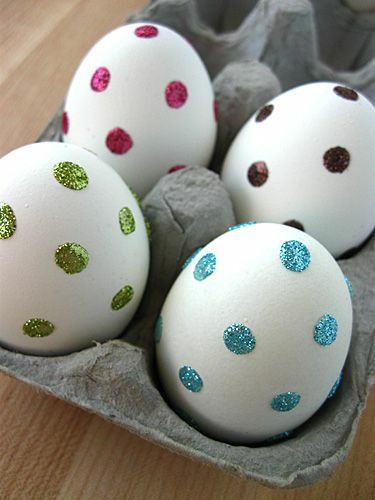 How about glitter dots on your eggs? In the spirit of creativity, a pencil, some glitter and glue can create polka dot wonders for the kids. All you have to do is dip the pencil in the glue and then the glitter, dot the egg with the glittered pencil and you’ll have glitter eggs in no time. If you want to put a smile on a child’s face and get them excited about Easter at the same time, the Easter bunny breakfast is highly recommended. 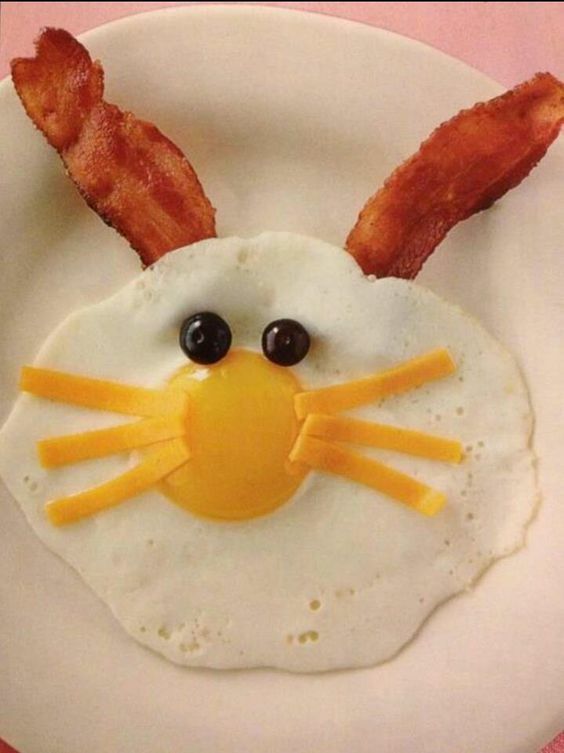 Fry an egg, add some cheese as whiskers, olives or berries for eyes and use the bacon to make ears. 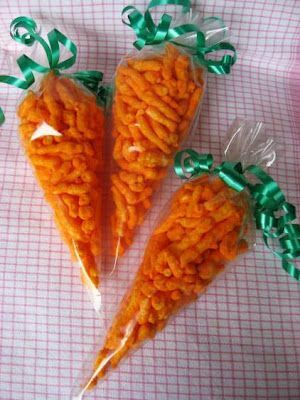 Buy a packet of cheesy snacks or chips with some see-through wrapping paper and ribbon. Cut the wrapping paper into the shape of a cone, bind together with sellotape and seal the chips inside using the ribbon. Have a great Easter weekend! And enjoy getting creative with your family and loved ones.